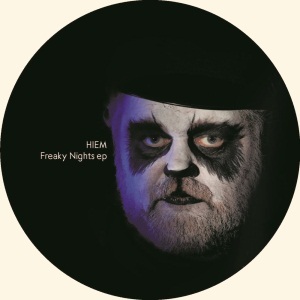 Marketing Music new EP with Hiem, Tim Paris and Darabi hits the 27th spot on leading vinyl shop Decks in the electro charts. This entry was posted on May 30, 2011 at 11:00 and is filed under News. You can follow any responses to this entry through the RSS 2.0 feed.